The Duke 390 is priced at 2.17 lakhs on road Delhi, whereas the BMW G310R is expected to be priced around the price tag of 2 lakhs. In recent news, some BMW bikes have been exported from India to Germany for testing which are suppose to be the G310R's only. The declared invoice value of the BMW G310R is only 1.25 lakhs approximately. Hence we can expect BMW to keep the pricing low. Both the Duke 390 and the G310R do get dual channel ABS as standard safety feature. 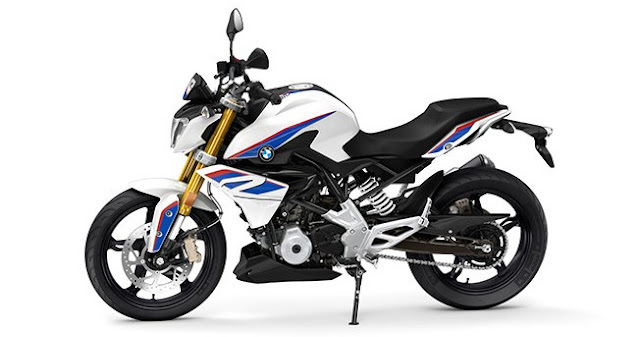 BMW G310R engine is mounted differently than any other single cylinder motorcycle in India, the engines head assembly is tilted backwards of the motorcycle. This helps the engineers to mount the air-filter directly at the front side of the motorcycle, which can get direct input of air from frontal area of the bike. Since launch, the Duke 390 has been the best affordable real performance bike. Duke can show you 100 kmph marker under 6 seconds which is a real pleasure. Though the low end tractability of the Duke 390 is not a pleasure to drive, the bike is not meant to be driven around city and congested traffics. Duke 390 loves to be in high revs and designed for tracks. 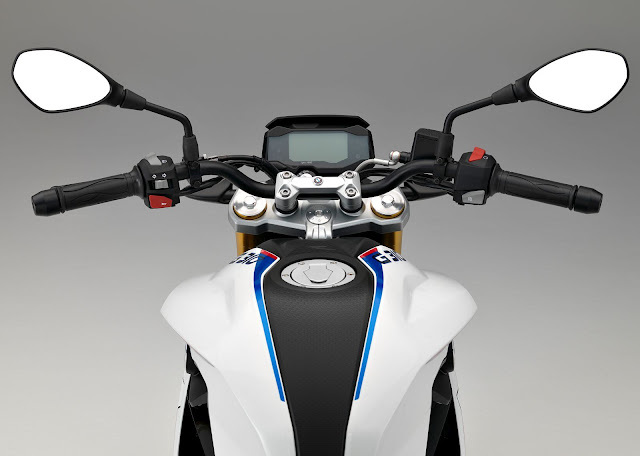 On the other hand BMW's top officials announced that the G310R will portray all the characters of a BMW motorcycle. 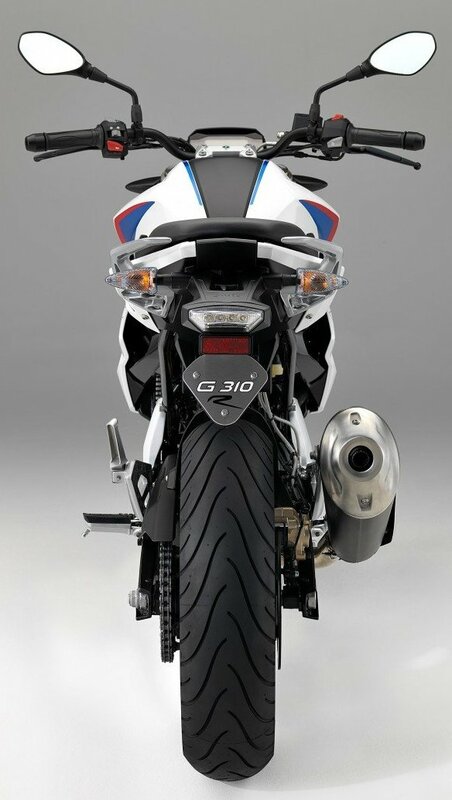 Hence we can expect the G310R to be extremely refined and a pleasure to drive. The acceleration figures of the G310R may not match with that of the 390's but the refinement and tractability will be way ahead. Hopefully BMW will be using TVS motors dealers network for sales and service support, in-case if BMW decided to go with individual network it will be a big work for the BMW's and may end-up slow percolation in market. On the other hand KTM has about 250+ touch points across India, mechanics are well equipped and trained as well. Even the Duke's overall spare parts are not exorbitantly high priced as the bike itself. 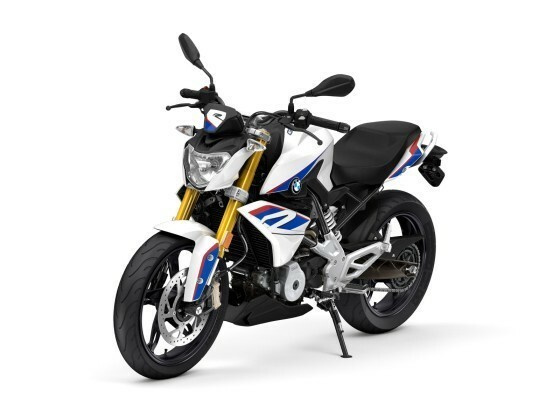 BMW G310R – 80,000 Rs. Duke 390 – 1.08 lakhs Rs. 2 to 3 year old KTM Duke 390 retails for 1.05 lakhs Rs. in the used bike market, also the consumable parts like the brakes pads may cost around 1.5k for both front and rear sets. On the other hand the BMW will have a better residual value due to its names legacy which will give a upper hand to the BMW buyers in long term. BMW is also know for durable and long lasting engineering products which comes from German DNA. Duke 390 – 90,000 to 1.1lakhs Rs. Duke 390 – 2.15 Lakhs Rs. Duke 390 when driven on sharp bends feels at home, the bike never looses its grip on the corners, thanks to the Mitzeler tires are front and rear. Mitzeler soft compound tires on the Duke 390 are sticky but fast wearing component. Suspensions on the Duke 390 are tuned for aggressive handling which make the ride quite hard for regular commutes. 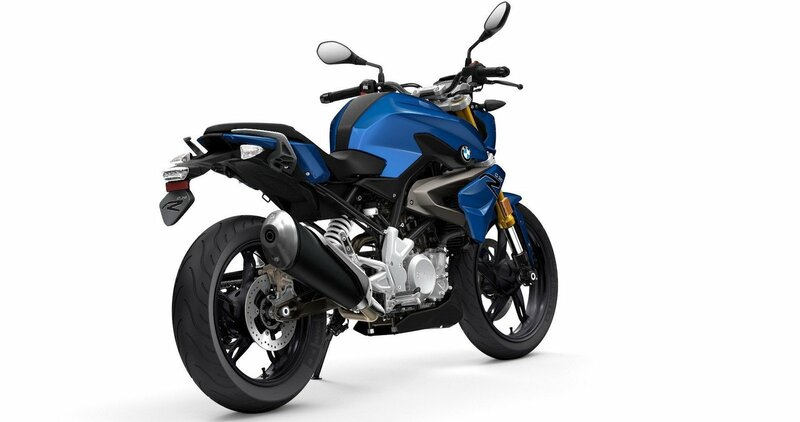 BMW G310R has a well tuned suspension for better handling and secondary ride. Going over small undulation and high frequency inputs will be damped way better than the Duke's. Duke 390 is an aggressive motorcycle compared to the BMW G310R, KTM can increase your pulse rate but BMW will increase your pleasure of driving. BWM G310R will be a far superior bike than the Duke 390 in terms of refinement and overall built quality. The G310R may not be powerful as the Duke 390, but only power output is not everything. Hence BWM G310R is our pick of the test compared to the current production Duke 390.